A growing business needs as much promotion as they can have to gain reputation in the local or global corporate industry. 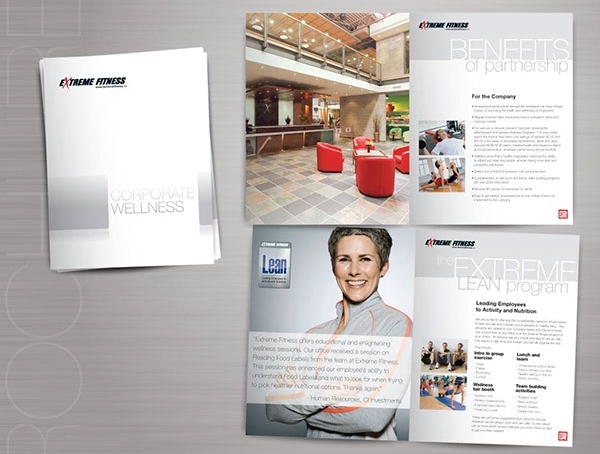 Commonly, companies make their own corporate brochure to introduce the products and services that they have in store. 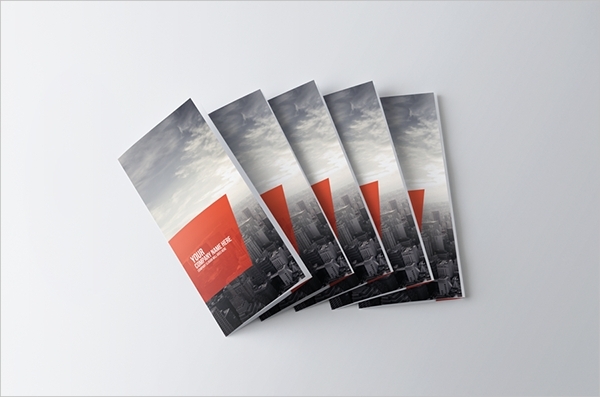 There are brochures that can be found online which are ready to be customized and printed out. Companies can distribute the brochures during business expos or they can give it out during proposal meetings and other related events. 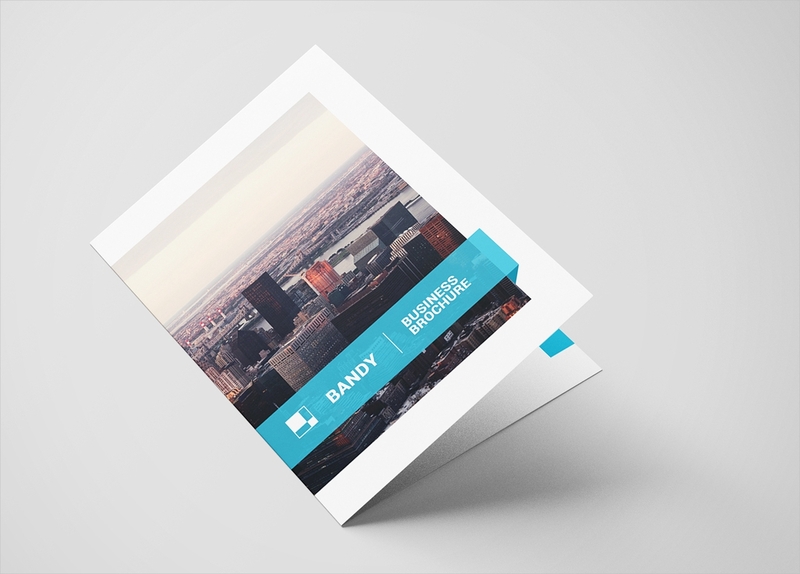 This tangible material will make it easier to introduce a company and what it does. 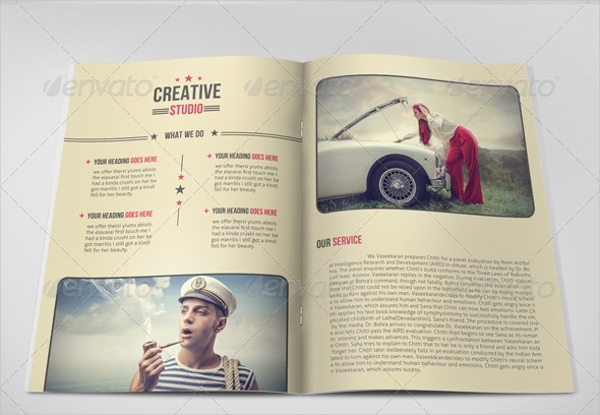 Looking forward to making a brochure soon? 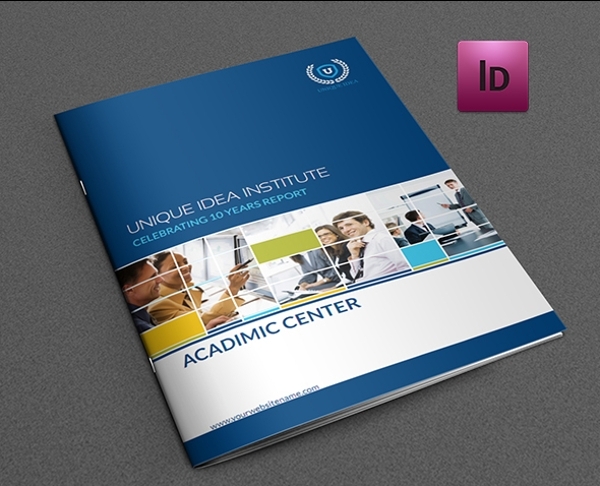 Download Brochure Templates from this collection. Use the appropriate size. 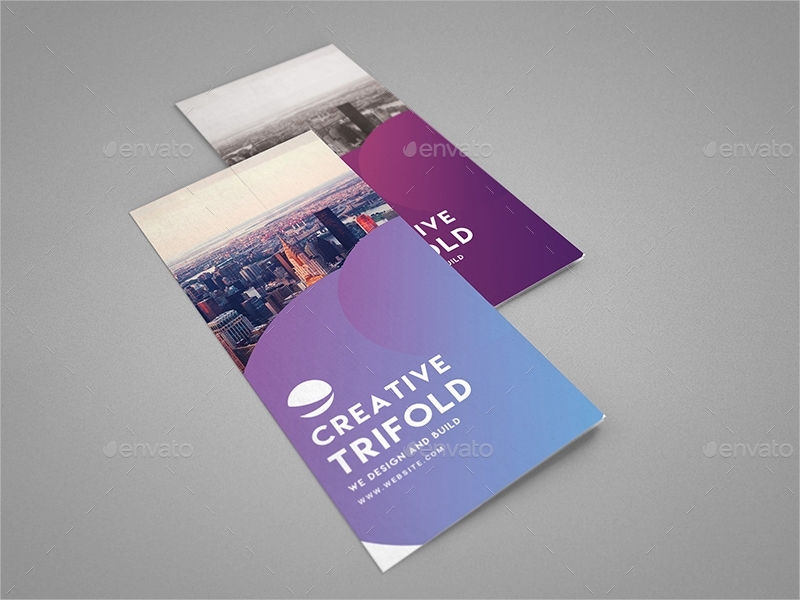 There are many sizes for brochures that you can choose from. From A4 papers to smaller sizes, you can find different templates that you can apply. Though, these sizes are applicable only to a few. This is because you would want to put emphasis on your content which might not fit in a small size template. Pick the right template size and make sure everything fits perfectly so it won’t look too cramped or too empty. Balance the content. Don’t overshare details in your brochure. Only the needed ones should be written on it. 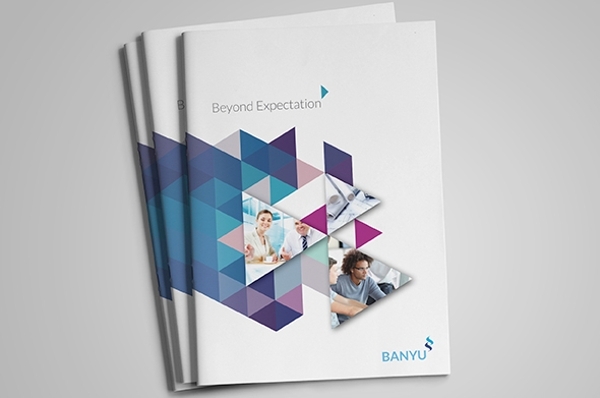 Make sure that you balance the benefits that clients will receive from you and your company. Aside from that, you also need to balance the layout of your texts and illustrations. Position them in a way that no side has greater content than the other. The more organized you are with your content, the easier it is for you to balance everything. Add pictures if you must. 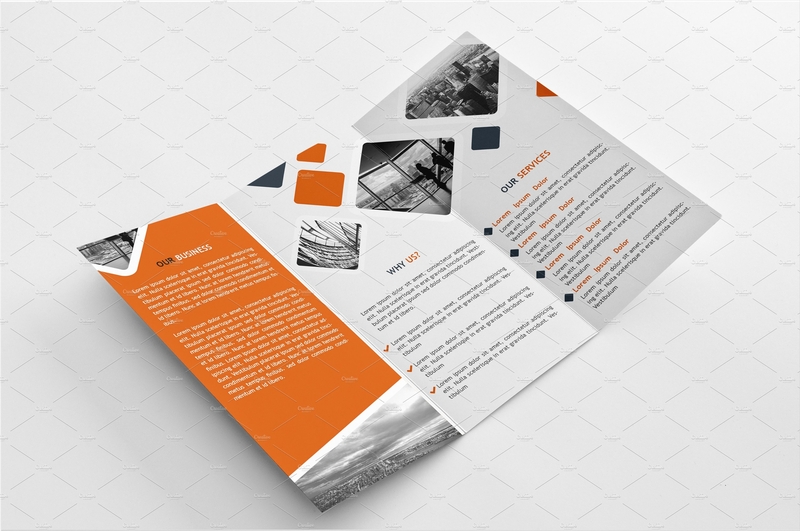 Make use of stock photos or hire professionals to take photos for you and add them to your Advertising Brochures to make your design appealing rather than using all texts in your content. Generally, all brochures are helpful to any business. 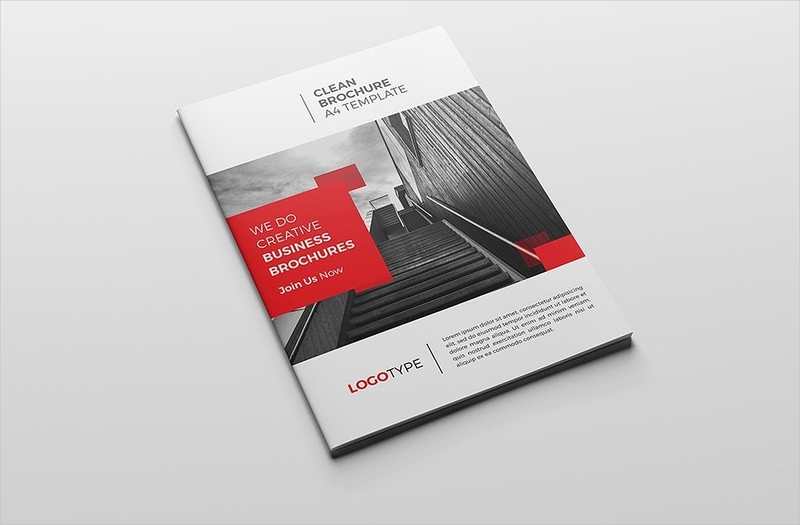 But, corporate brochures specifically are needed in making sure that a start-up business gains enough acknowledgment from clients and potential partners that have already established themselves. 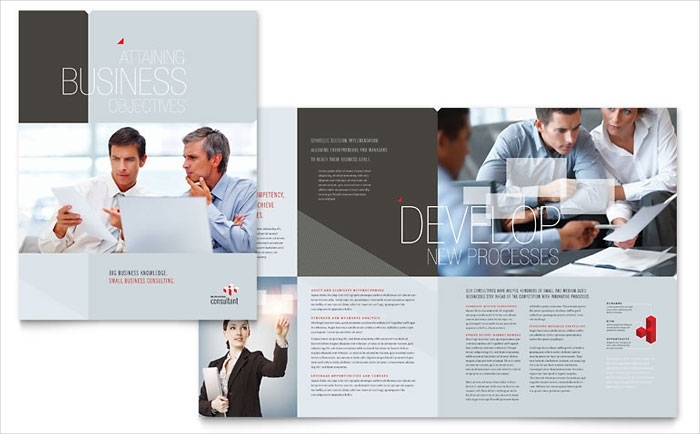 Having these digital brochures is also your start to putting a name for yourself. Give everyone a sneak peak of what it is like in your company from the texts read and the photos they see. The best part about these brochures is that you don’t have to constantly update them unless you have revamped something or you are relaunching a product. It is a staple reading material that can be used through the years. They are easy to make due to the convenience of the templates that you can use. They can be styled according to what you like and according to the specification that you need to have. 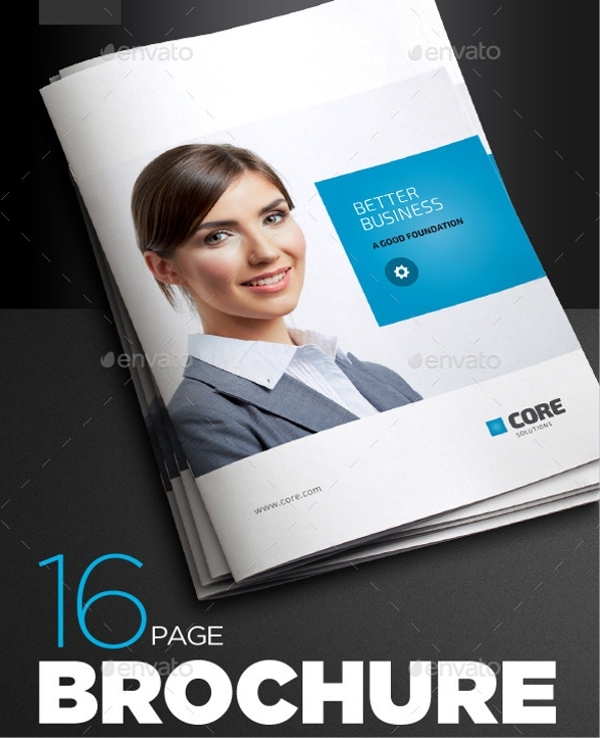 Improve your business with customized free brochures download as one of your marketing strategies.